“Financial stability is much more about doing the best with what you have and not about achieving a certain level of income.” writes Erik Wecks in How to manage your money when you don’t have any. You will agree that when it comes to money, you want more to achieve your financial goals. However, increasing your income is not the only way to about it. An effective money management can help you just as well. What you need is a better understanding and grip on your expenses, savings, and investments. This management of money is called personal finance. An effective personal finance strategy lets you meet your personal financial goals. Like buying a house, saving for retirement life or your children’s education. Knowledge of personal finance is a must to achieve all your goals and perhaps some more. Although, it is more about your behavior than knowledge. However, a basic understanding is a must. 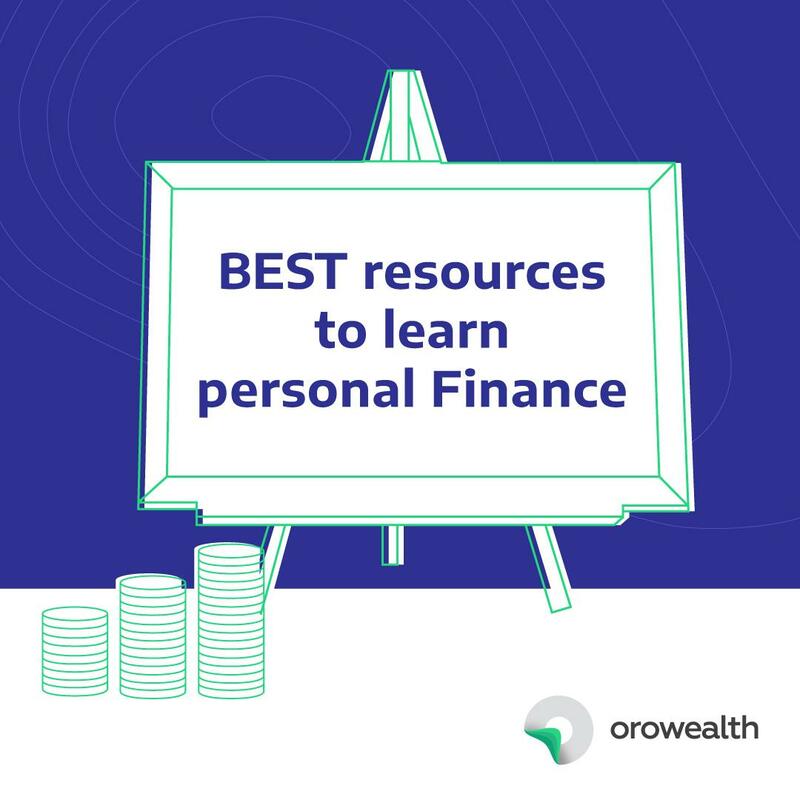 We have picked the best resources that you can utilize to learn about personal finance. Mvelopes – if you have been struggling to keep your expenses in check, Mvelopes may well be the answer to your worries. It allows you to create your budget and further divided into various categories like travel, food, fuel etc. Assigning money to these categories is like putting away cash in envelopes. In case you finish the amount in one category, you either have to wait for the next month or transfer from another category. Good budget – another good budgeting app. The differentiating feature is that it allows you to share your budget with your spouse across devices. MintMost – This app goes a little ahead in incorporating your different bank accounts in tracking your cash flows. Its most useful feature is that like a well-wisher, it tells you where you can cut your expenses to save more. MoneyView – this is a great expense manager app. There are several things that you can do using this one app like checking your account balance, budgeting, and saving. The app also sends reminders about impending bills so that you do not miss the last date. Personal Finance is a constantly evolving field. With these resources at hand, you can keep up with it while using the information for your own money management.